Building a close-knit brotherhood is integral to the fraternal experience. What better way to foster that sense of community than to share a living space? 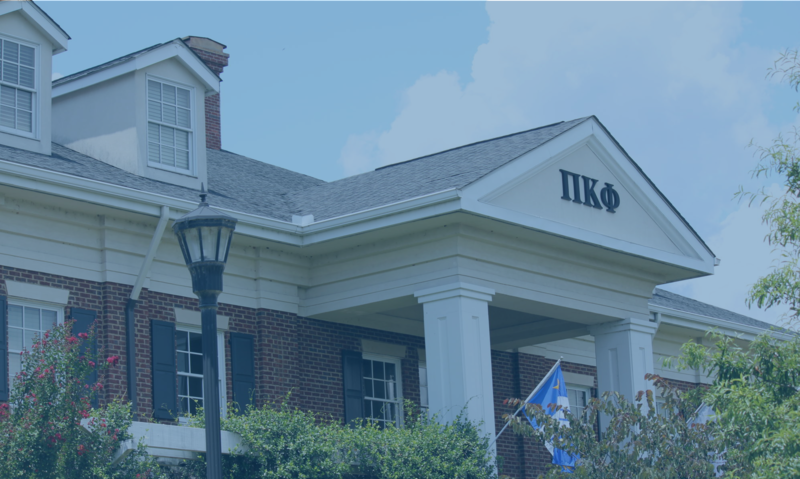 Pi Kappa Phi assists chapters in acquiring and maintaining chapter housing on a number of college campuses. 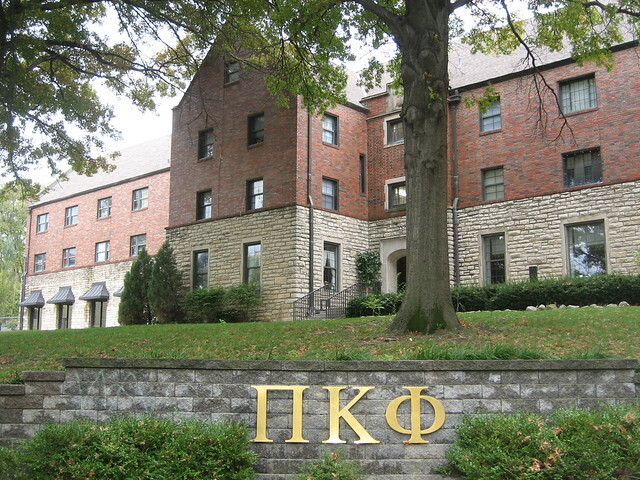 The gallery below includes various chapter houses of Pi Kappa Phi. Not all chapter houses depicted are Properties-owned houses. 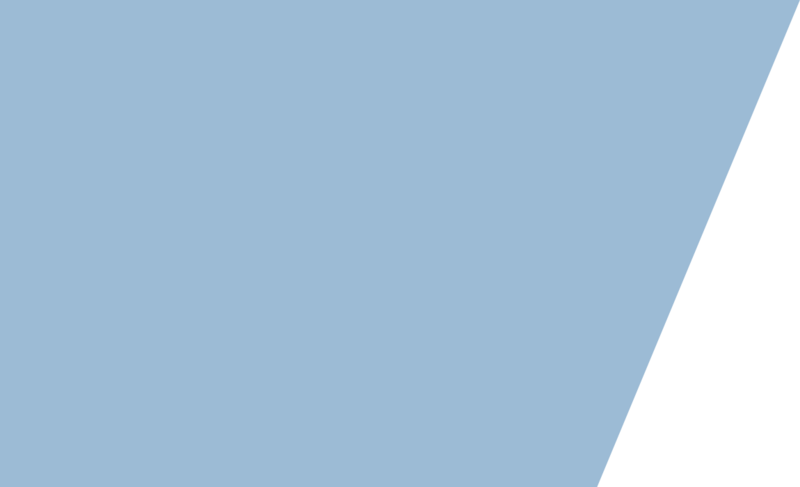 Pi Kappa Phi provides resources and education for existing members related to managing a house.  Having responsible, honest leaders with excellent problem-solving skills is crucial to building a safe and healthy living environment.